William M. LeoGrande is professor of government at American University in Washington, DC. Marguerite Rose Jiménez is the senior associate for Cuba at the Washington Office on Latin America. 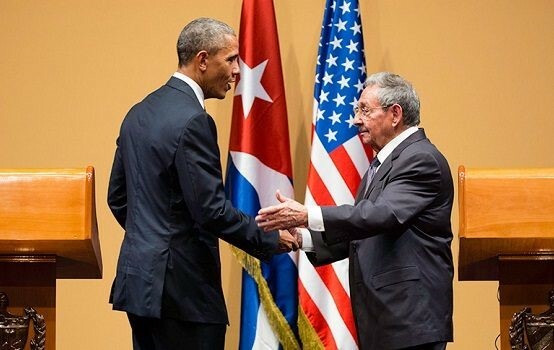 This entry was posted in Blog and tagged Obama, President Raul Castro, Trump, US-Cuba Normalization. Bookmark the permalink.